FIELD INDICATORS are signal conditioners/converter devices with a display. 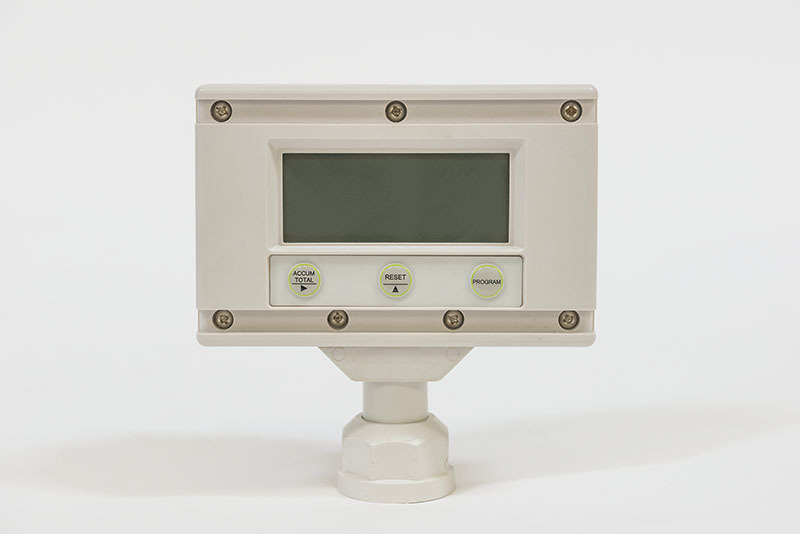 Field indicators are intended for mounting on or near the flow sensor. Field Indicators are secondary display devices. They also amplify, filter, condition, scale, and convert low level “raw” signals produced by many transducers and convert it into the desired industry standard high level signal prior to transmitting it across potentially noisy environments. 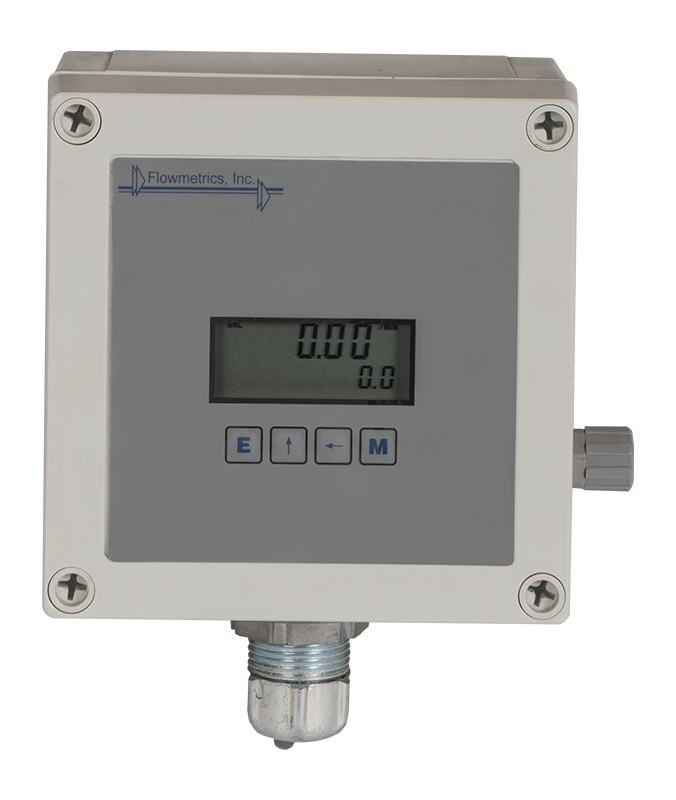 The field indicator is intended to be powered by an internal battery or through the 4-20mA output current loop or by a DC voltage supply. Enclosures are available for outdoor weatherproof and hazardous locations. 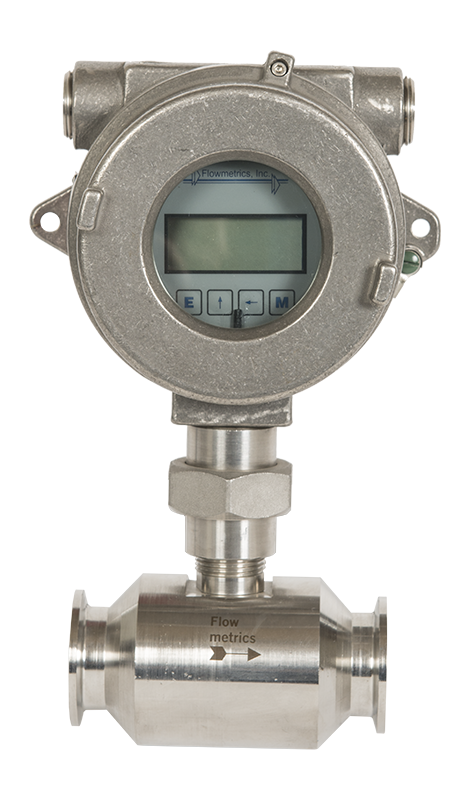 Most have provisions for mounting on the flow meter and/or near the flow meter. 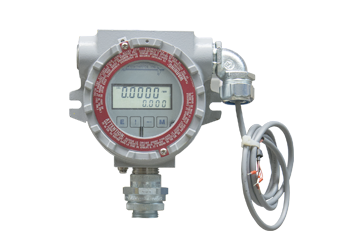 Field Rate/Total Indicators are applied in most PLC and PC based control systems to adapt the process signals into the standardized levels provided on I/O cards while at the same time providing a display of information in the field.